He might be YouTube’s biggest star, but PewDiePie is now the video-sharing website’s biggest fool according to many. This is because the 27 year old recently posted a rather tasteless video on his channel in which he looked on as two Indian comedians performed a comedy number, while one of them later held a banner up in the air containing a rather strong anti-Semitic message. But at least the man the world knows as PewDiePie has decided to speak up and issue an apology, after he had already attempted to clear up matters in an earlier post on tumblr. He has done this in a video titled “My Response” (see below), in which although he admits “the joke itself went too far” he can’t help but attack the media, in particular the Wall Street Journal, which was first to break the story of his anti-Semitic video and Disney’s breaking of ties with the Swede. 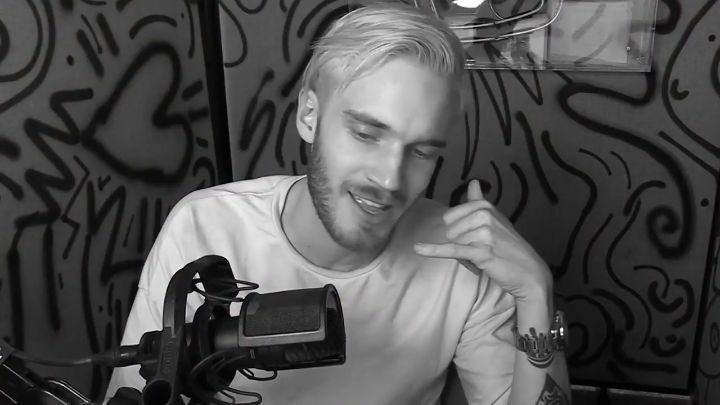 But still, PewDiePie has always been able to delight his fans with great comedic videos, and has done this without resorting to crude racist humour, so here’s hoping we see the best version of him again soon enough.